Access The Mile Marker archives. 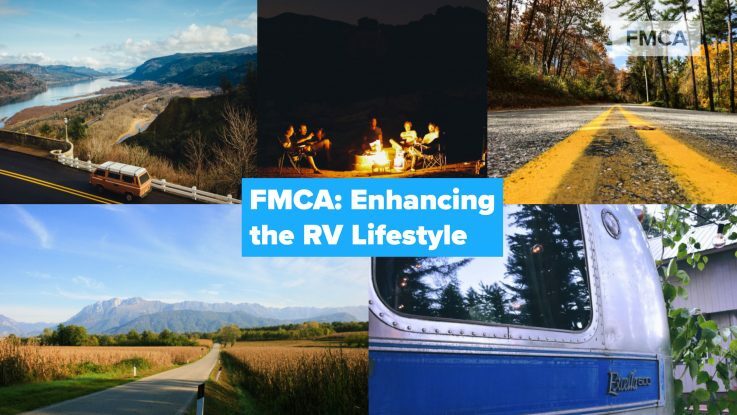 FMCA’s monthly e-newsletter – The Mile Marker — is a reflection of FMCA’s members and of the fun of RVing. Learn how an FMCA member benefit came to the rescue or helped to make life on the road easier. Check out photos of favorite travel spots. Read about a destination or a tip to make RVing even better. It’s free! 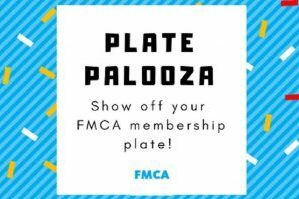 Plus, you can download the official FMCA Towing Guide! Looking to learn more about RVing? RV smarter with FMCA University.